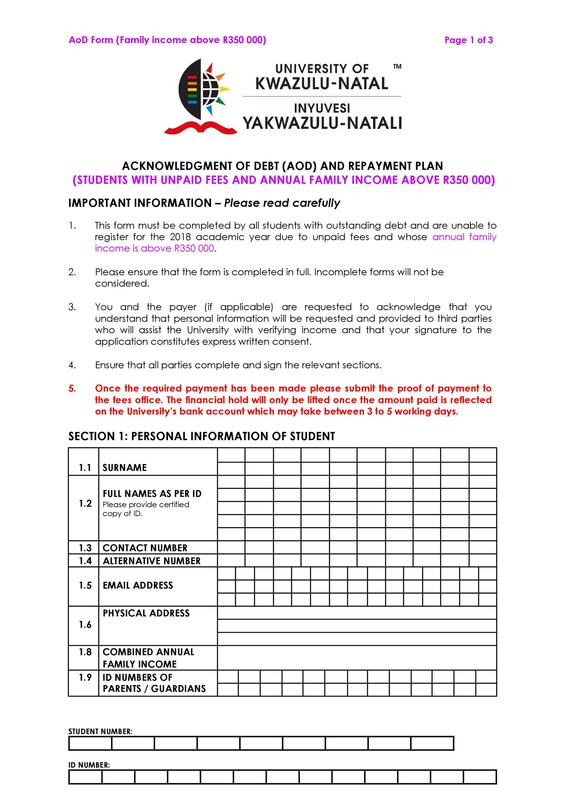 An IOU template which is also known as an “I Owe You,” is a document which contains information about the debt owed by an individual or any other entity to another party. Creating an IOU note is an easy and simple solution in situations where two parties want to document a transaction they made without having to come up with a complex agreement. 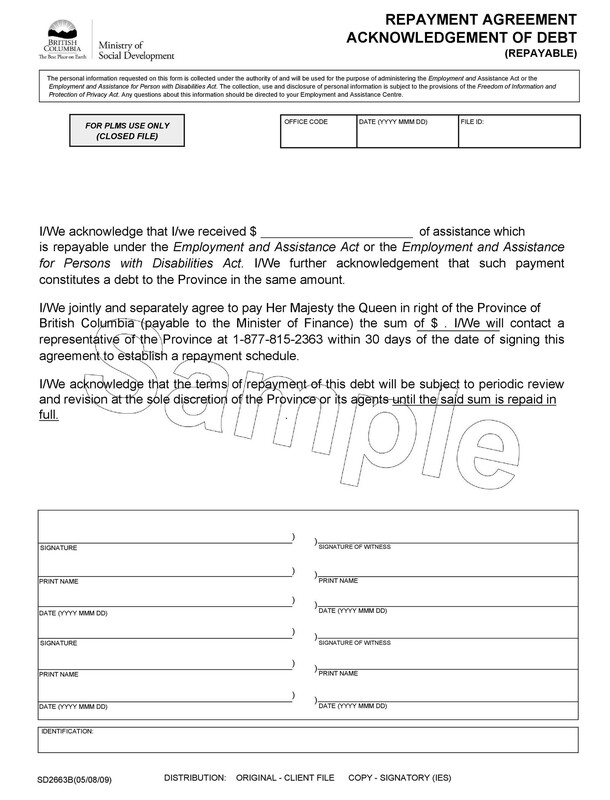 Those who use an IOU form have already established trust with each other, typically friends, family members or business partners. 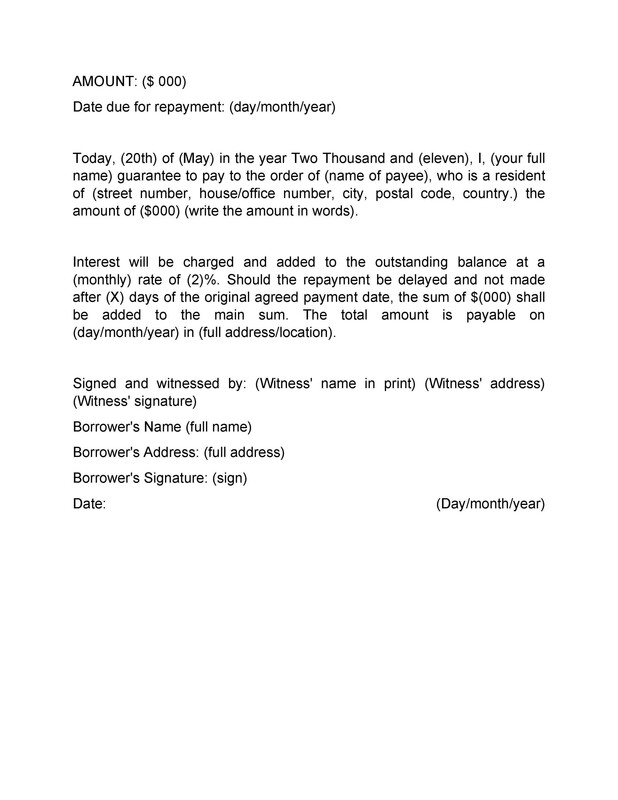 2 When should you use an IOU template? 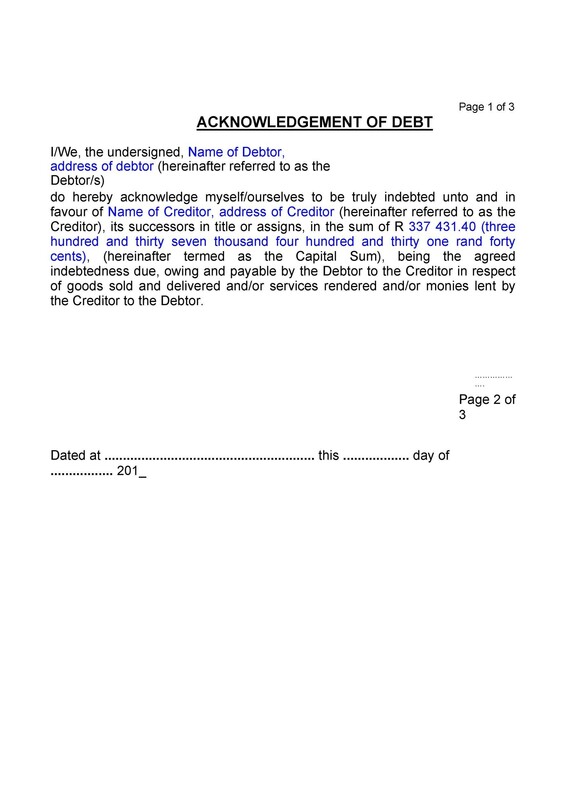 4 What to include in an IOU template? 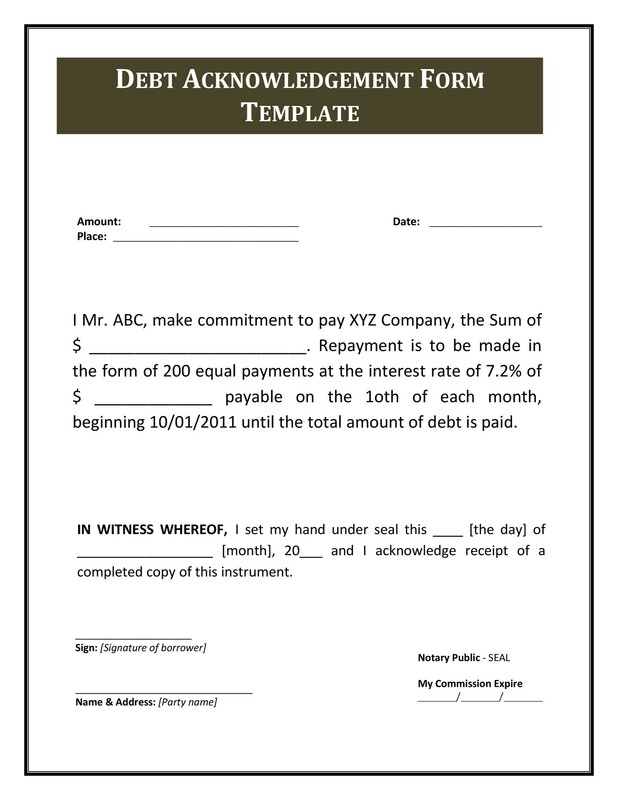 6 Do you need a formal IOU template? 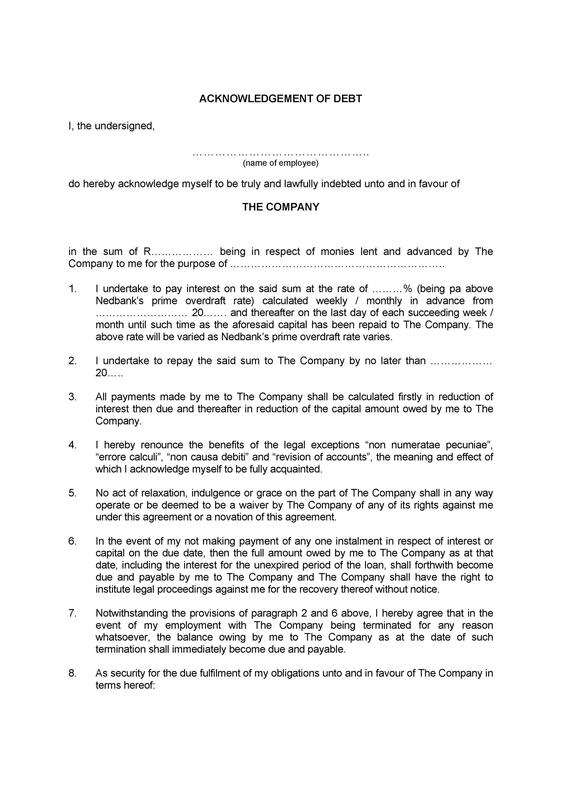 7 What are the legal implications of an IOU template? 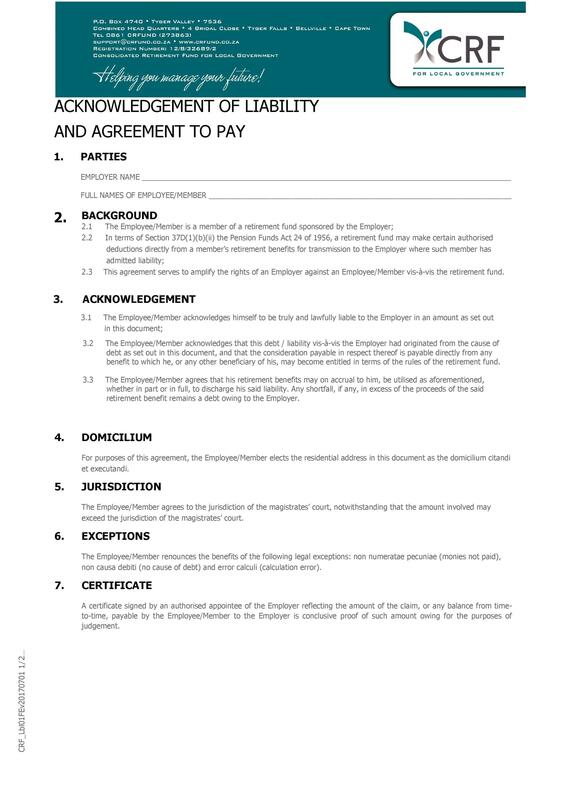 8 How does an IOU differ from a promissory note and a loan agreement? 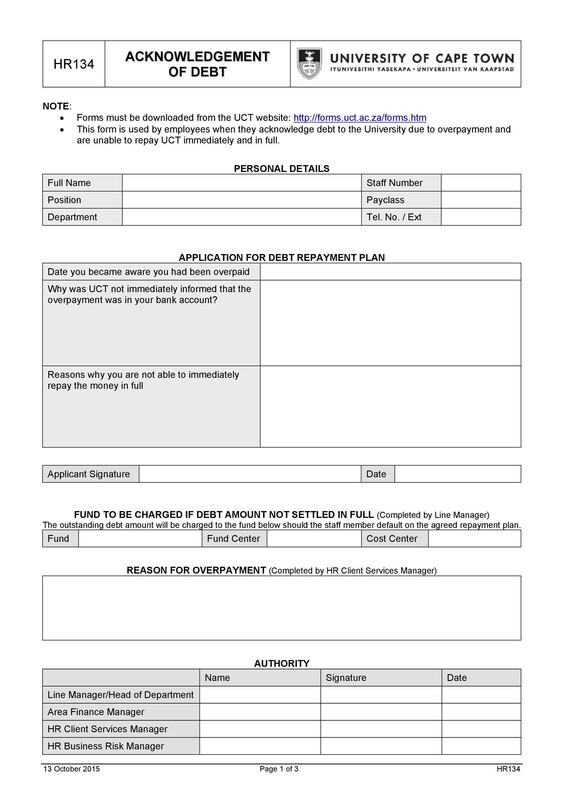 When should you use an IOU template? You loan a certain amount of money to a person and you want your agreement in writing. You borrow a certain amount of money from a person and you want the terms of your agreement in writing. The loan includes relevant payment information like interests which you need to specify. You’ve transacted with the person in the past and you accept an IOU note. You don’t have enough money to pay for an item so you give the merchant an IOU form for the balance. You need to borrow a specific amount of money to make a down payment. 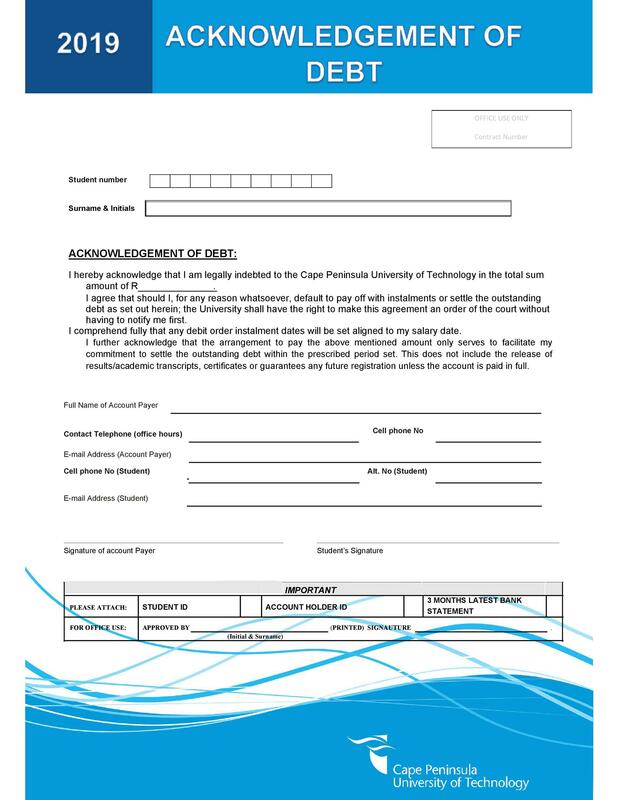 Download and use this free IOU template then affix your signature as a sign of good faith to the lender that you will pay back the money you borrowed. If not, the lender may have to compose a legal document to recover what you owe. 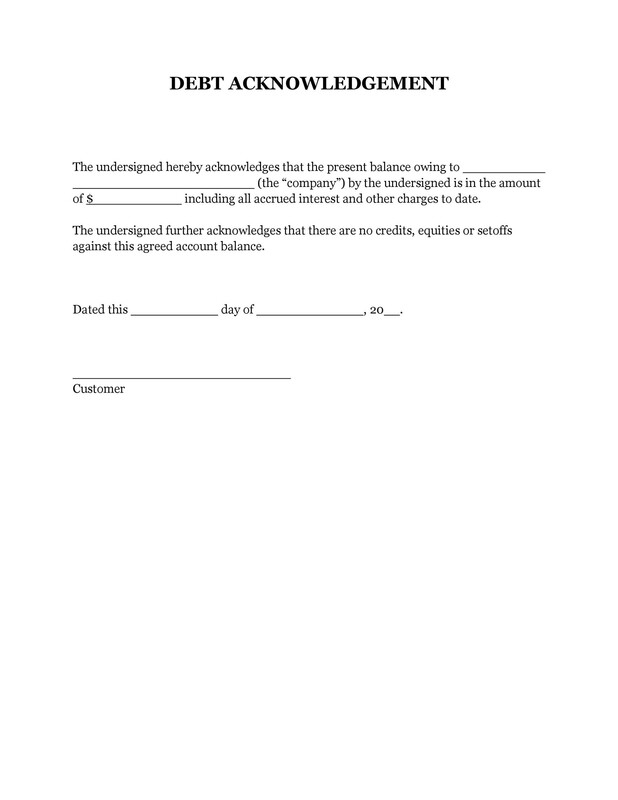 What to include in an IOU template? Most of the time, when people hear the term “IOU,” they think of a napkin or a piece of paper with a note scribbled on it. 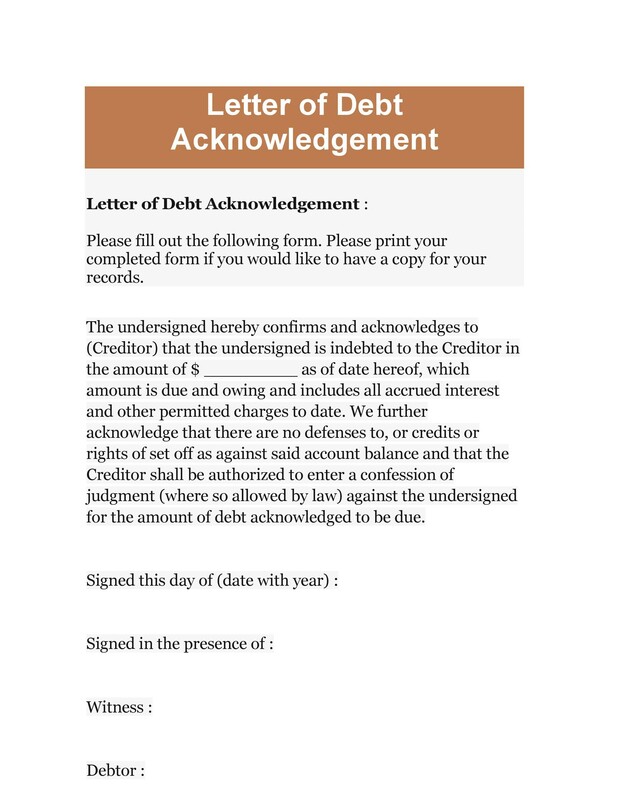 Because of this, IOU templates don’t have a very good reputation. Thus, people don’t take them too seriously. 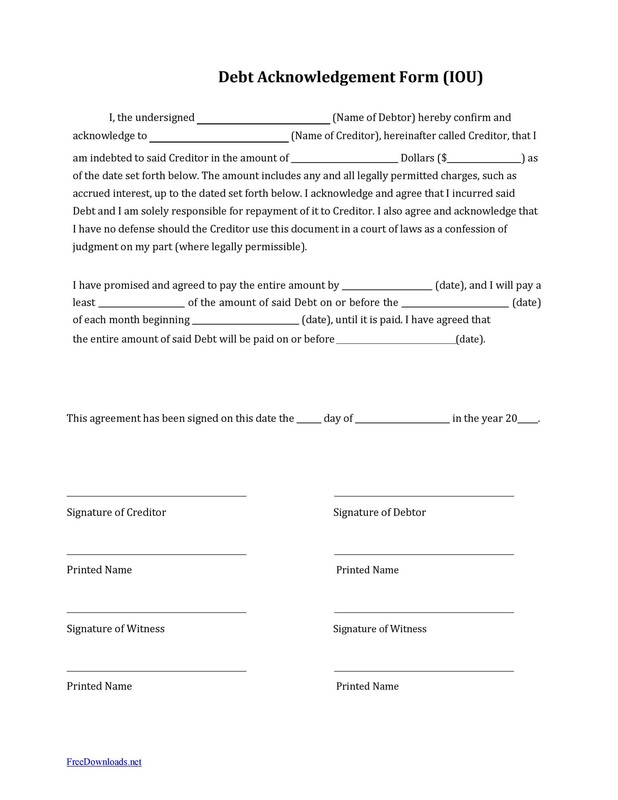 But in reality, an IOU note is a powerful document to use when you have an agreement with another party. First of all, it’s important to include the full names, addresses, and contact details of the people involved namely the borrower and the lender. Indicate the loan amount along with other payment information such as the minimum payments, the due dates of payments, interest rates, and penalties for late payments. Also, include the acceptable payment methods like online payment, bank deposit, and cash. When it comes to the payment information, you can be as specific as you want. For instance, you can specify that the borrower must make monthly payments and inform the lender when he has already made those payments. You can even specify the payment amount along with the fees the borrower needs to pay when he makes late payments. 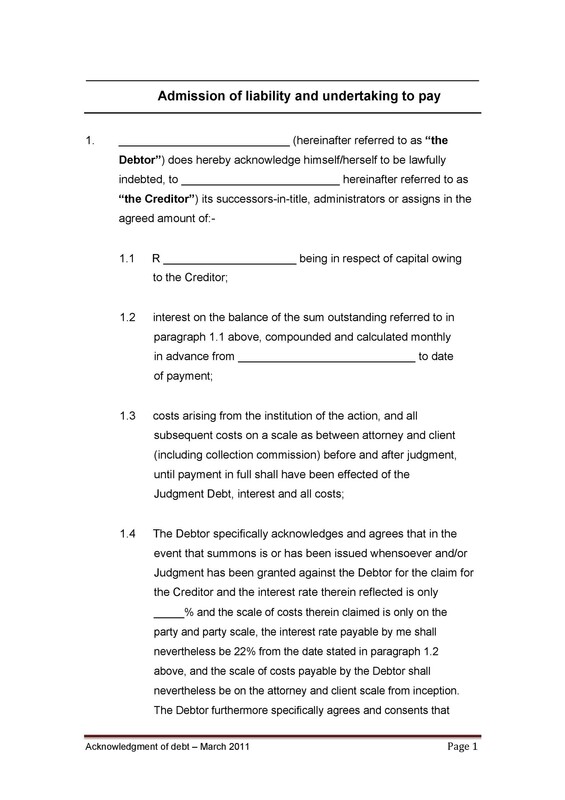 For the free IOU template to be legally binding, it must have the signatures of both the borrower and the lender. 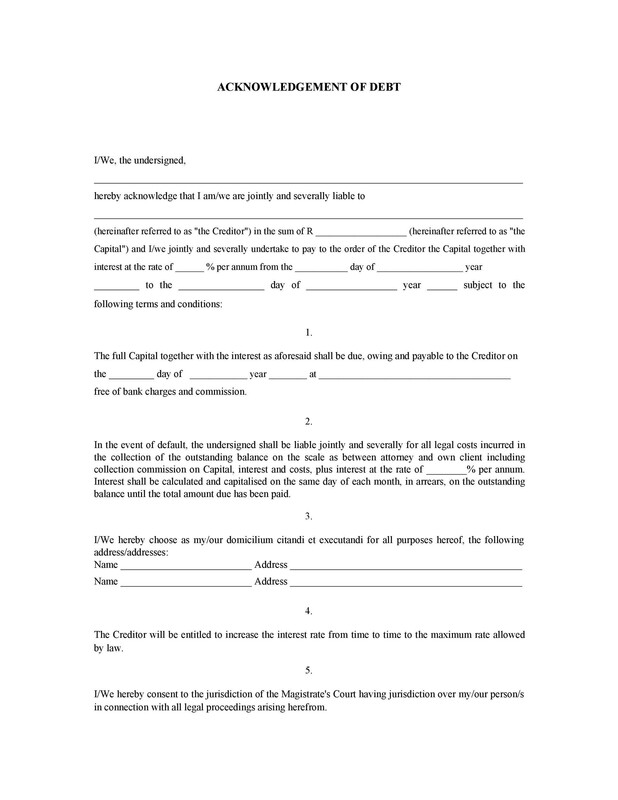 Make sure that you ask the other party to sign after you’ve finalized the document. 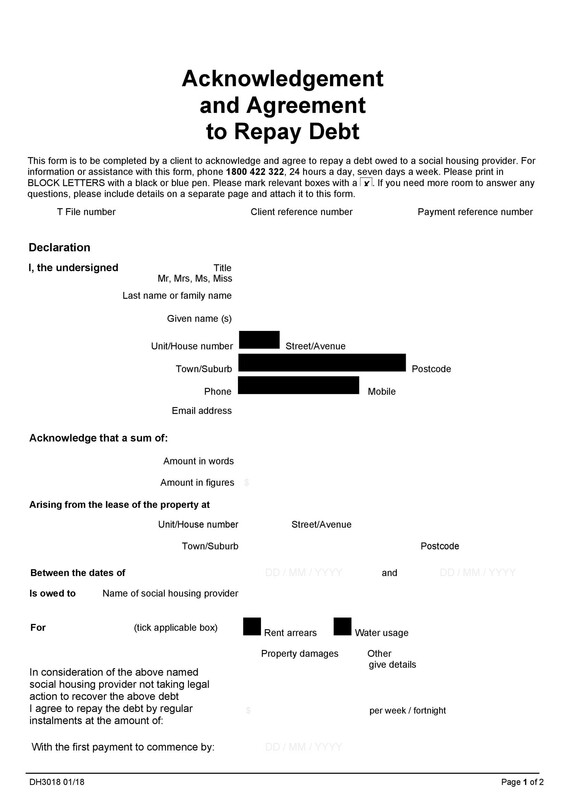 This part includes any details about what happens when the borrower doesn’t pay the loan. For instance, the lender gains ownership of the collateral, the acceleration of the debt or collecting additional costs. This depends on the state you’re in because not all states require the signature of a notary public to make the IOU enforceable. Still, this is highly recommended, especially if the loan amount is large. 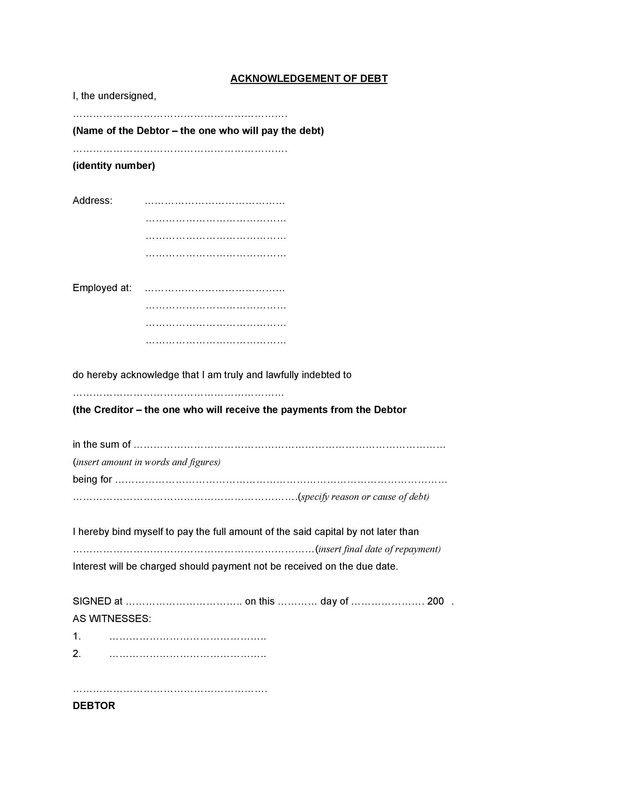 Do you need a formal IOU template? 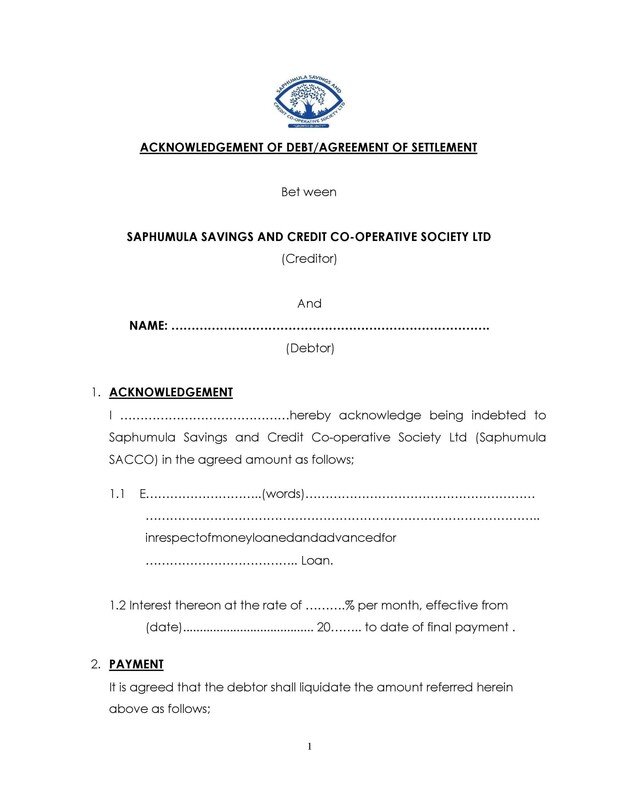 Lenders who agree to accept an IOU template do so because they don’t want to place a strain on their relationship, especially in the case of friends, partners or family members loaning money. But when you think about it, if the borrower doesn’t pay back the loan because there’s no record of it, this will cause a lot of trouble too. 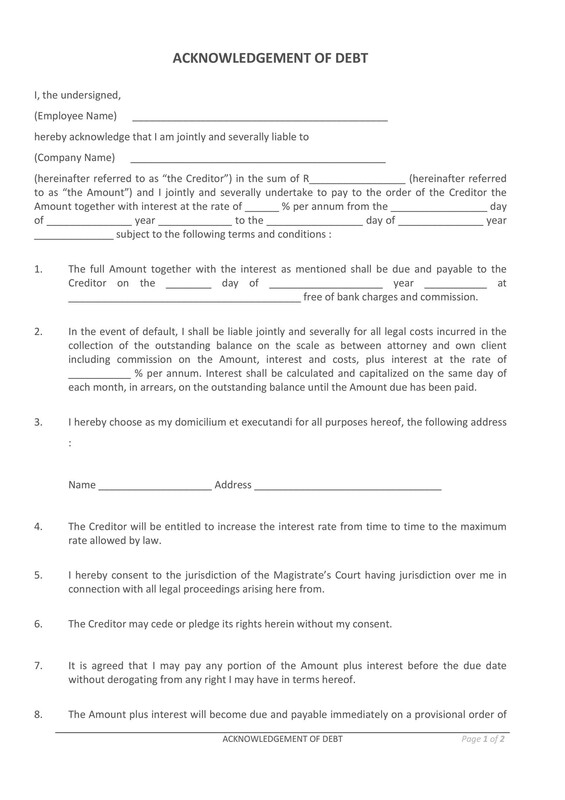 No matter how you look at it, creating an IOU form is in everyone’s best interest. 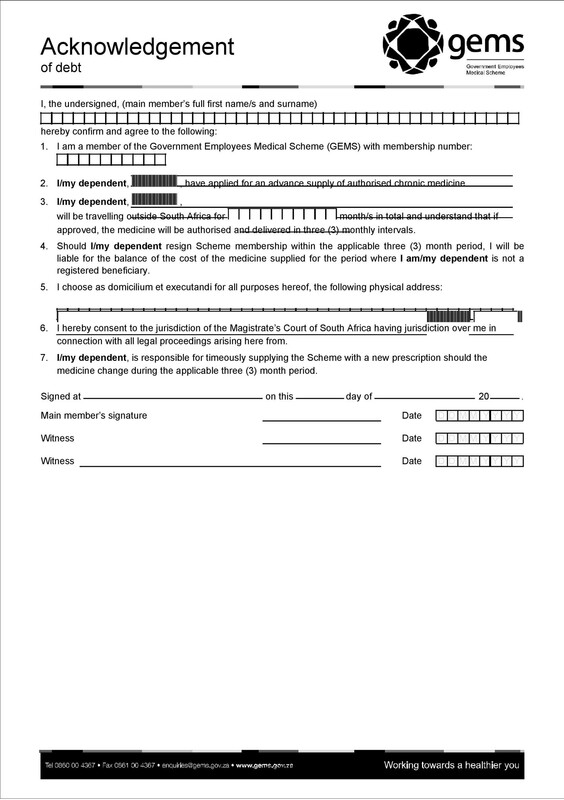 The only situation where a lender won’t ask for such a document is when he’s completely willing to let the borrower get away without paying for the loan. This is why it’s important to have a formal IOU template. The IOU protects the lender and it also forces the borrower to think about whether or not he will push through with the loan. If the lender creates the IOU and asks the borrower to sign it, the latter will think more carefully about whether he wants to risk ruining their relationship in case he can’t repay the loan. IOUs are very simple and easy to make. 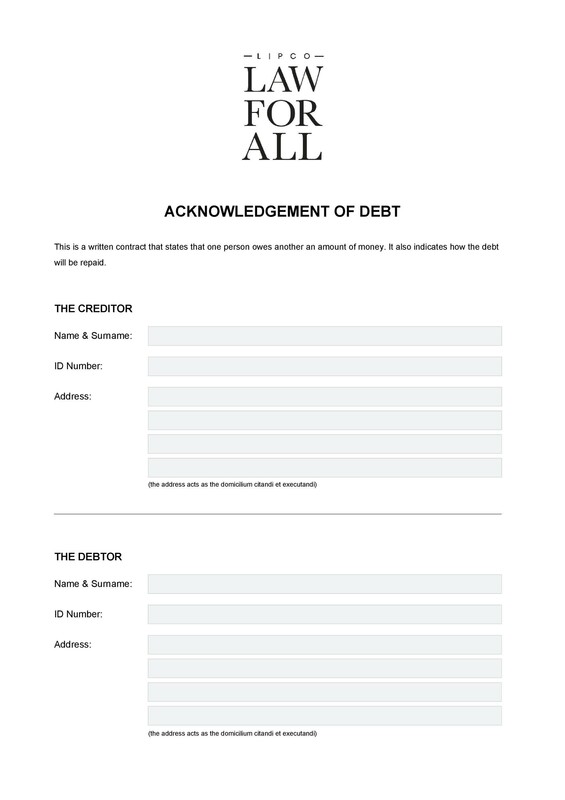 You can even download this free IOU template and use it in case anyone decides to borrow money from you. 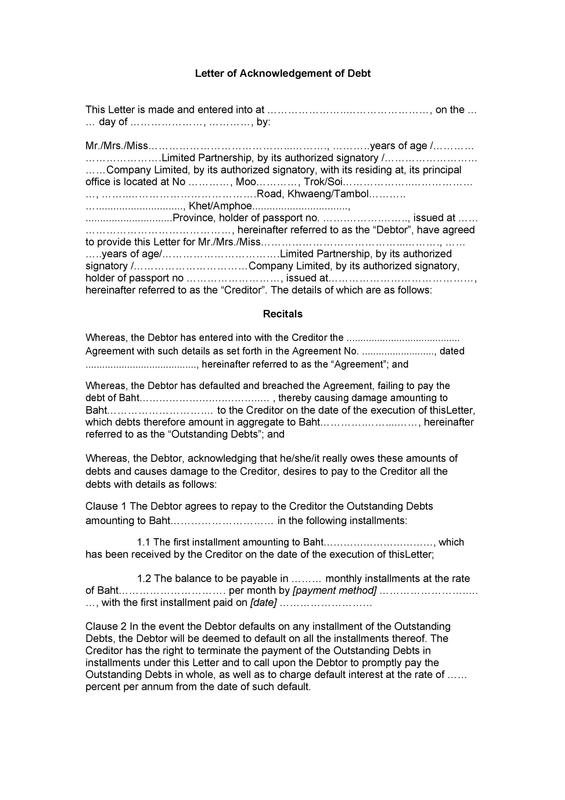 If you’re loaning a substantial amount to someone, no matter how close you are to the person, this document is important. 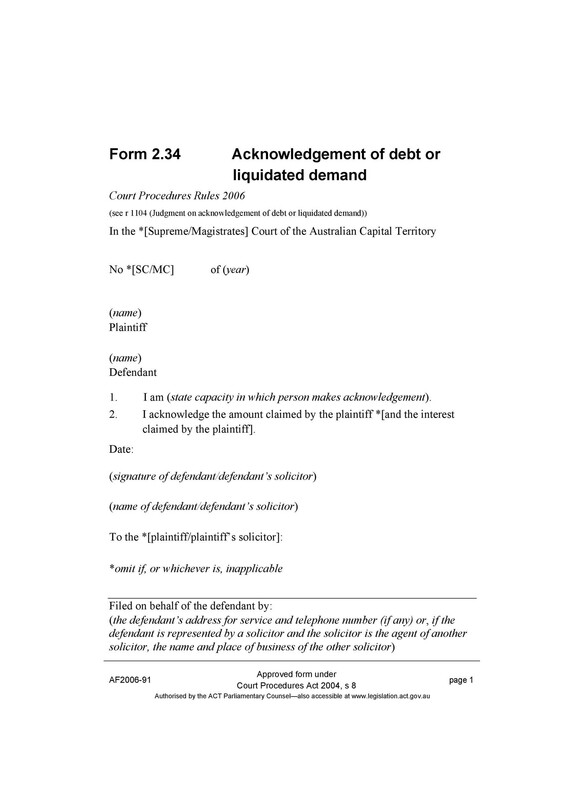 What are the legal implications of an IOU template? If you have a legally-binding IOU, this can help you out in case you get audited by the IRS. 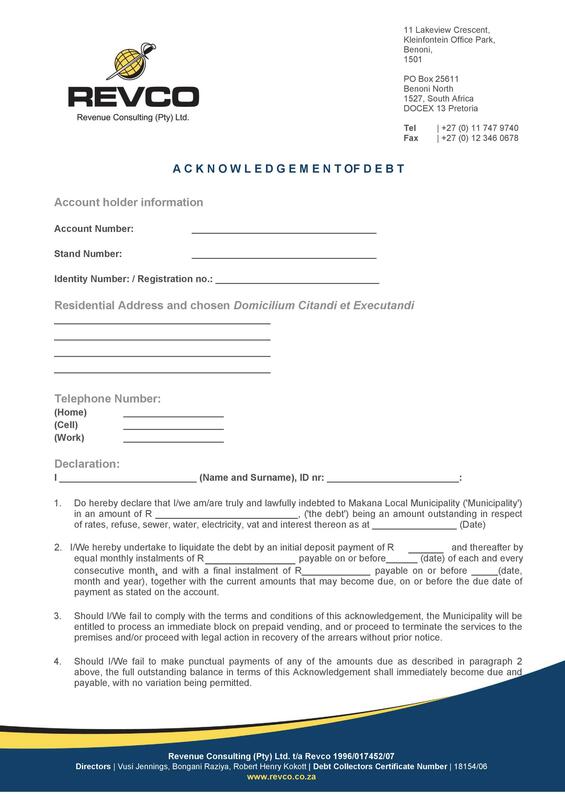 Therefore, you must make sure that the IOU has the proper format and contains all of the relevant information. 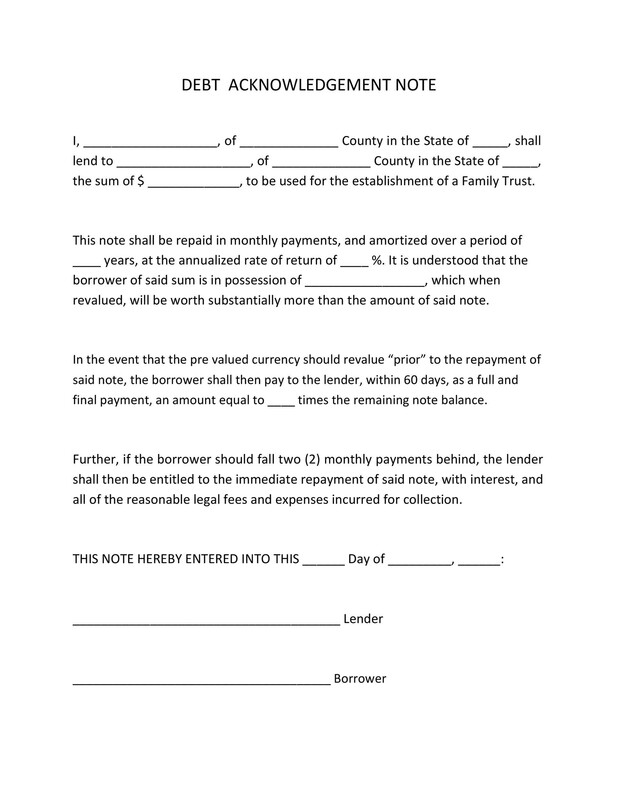 You must know the difference between a promissory note and an IOU. 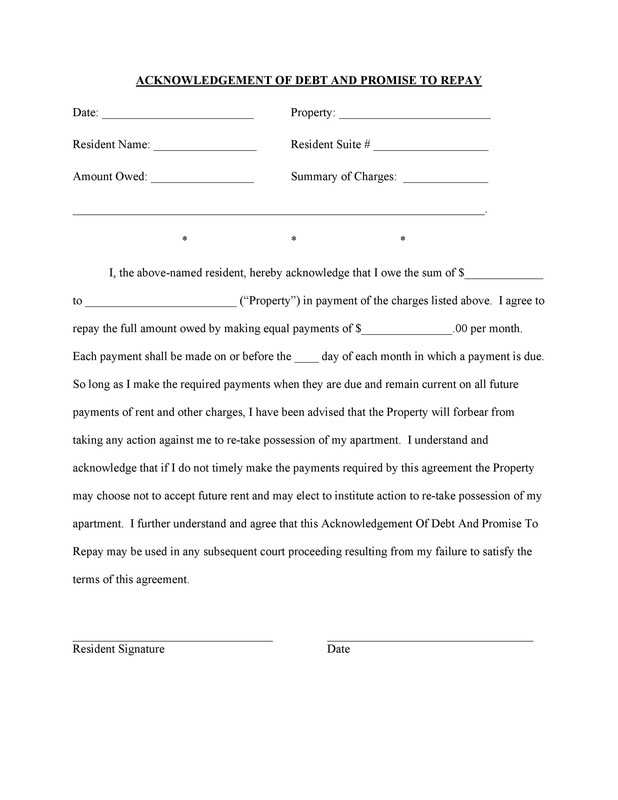 Often, it’s difficult to enforce an IOU in court, especially if you made it as an informal agreement. Conversely, promissory notes include more information such as the steps the borrower needs to take to pay back the loan. It also includes the consequences if the borrower isn’t able to follow these steps. 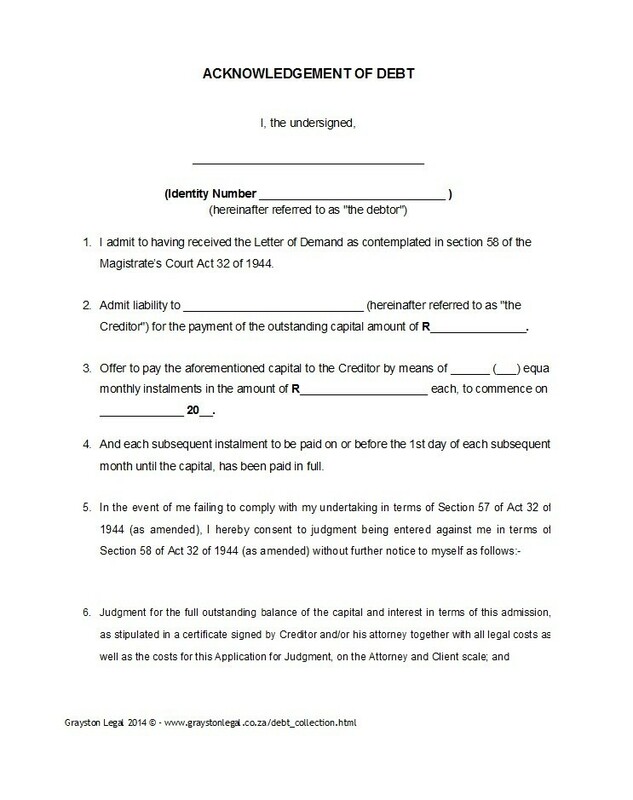 This is why it’s recommended to have your IOU notarized so you can use it in court if necessary. 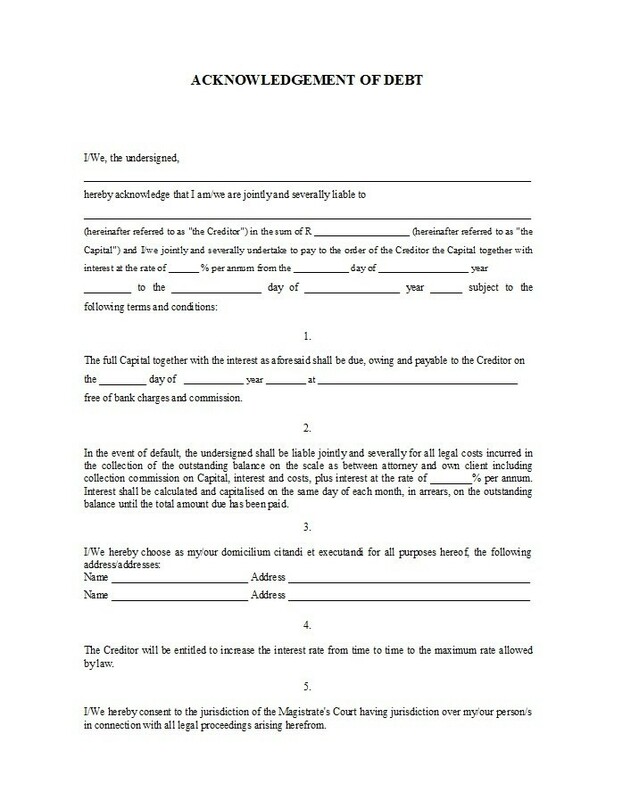 If you have any doubts about the IOU template, consult with a lawyer. A lawyer can explain to you all of the legal details associated with IOUs, no matter how small they are. Also, a lawyer can offer suggestions about any legal actions you may take in case of an issue. 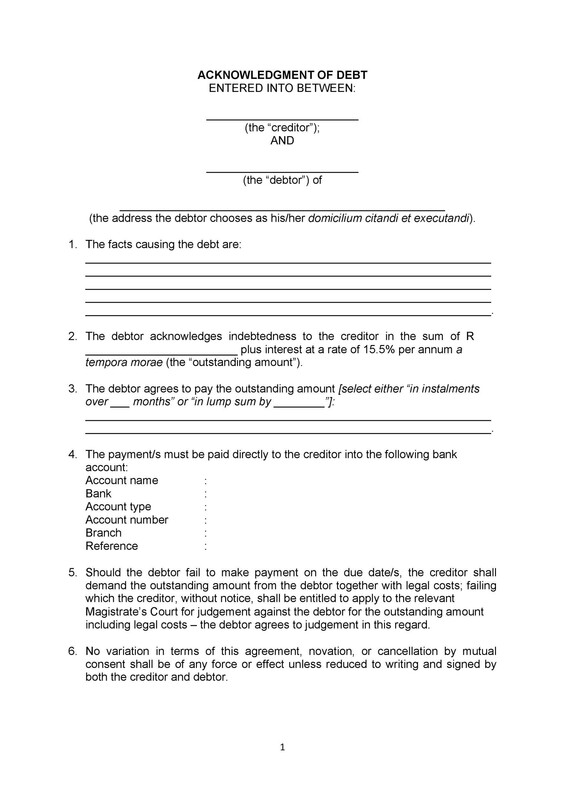 How does an IOU differ from a promissory note and a loan agreement? 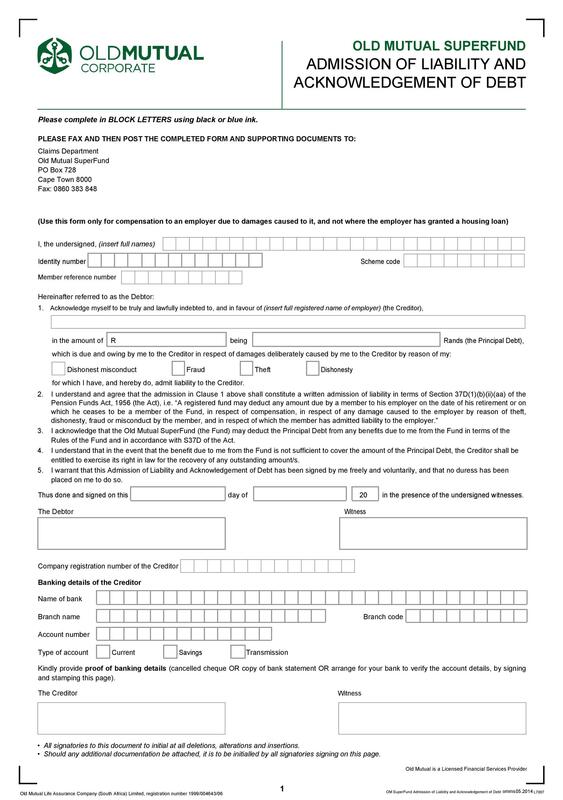 This document includes basic information namely the loan amount, the due date of the loan, and the names and signatures of both borrower and lender. 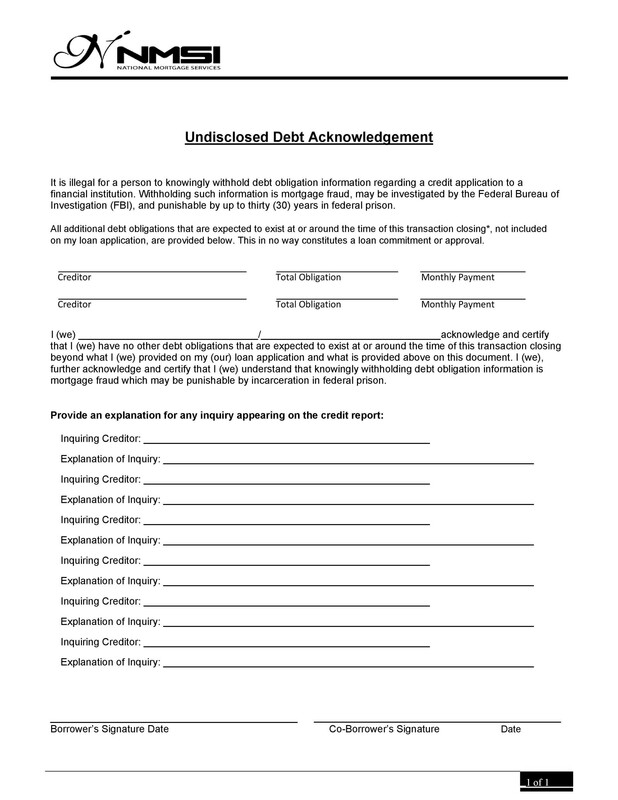 Use this if a close family member or friend asks for a loan or if you need an “informal” type of documentation. What makes an IOU different is that it’s the simplest and the least formal type of documentation. 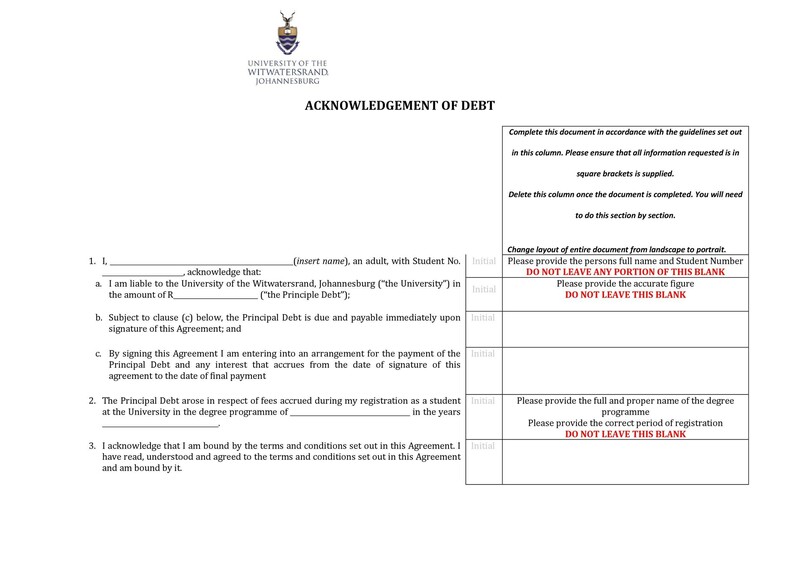 Also, only the borrower’s signature is important for this document. 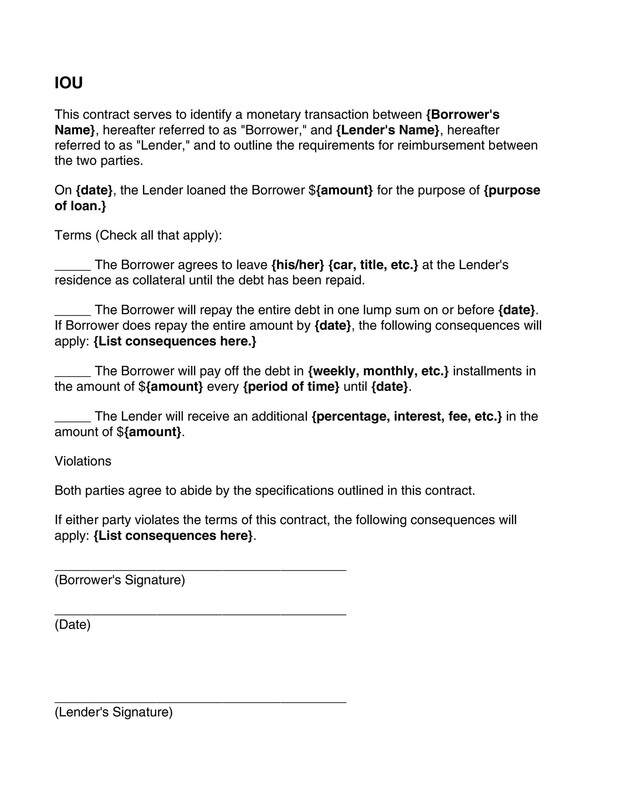 Use a promissory note if you think the borrower may need to pay you back little by little. 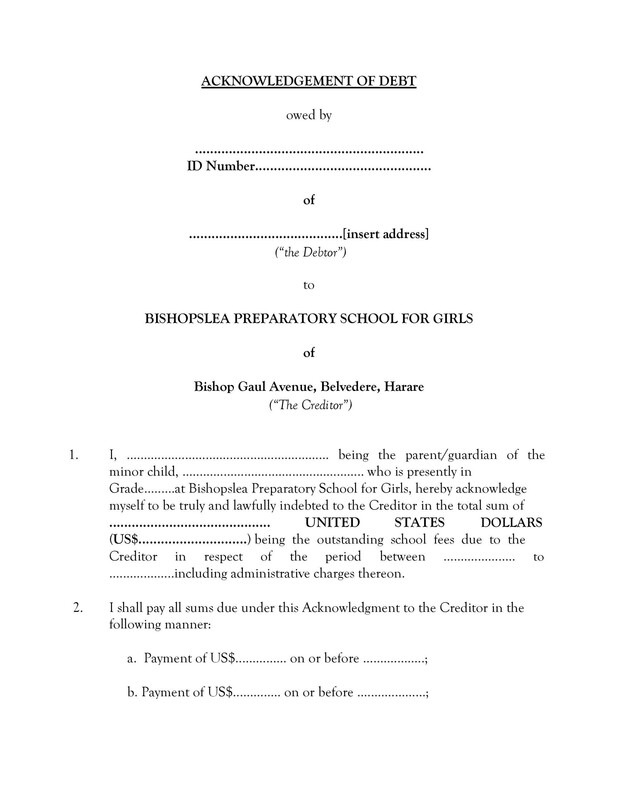 Also, use this document if you want to charge interest or if you think you may need to ask for collateral. 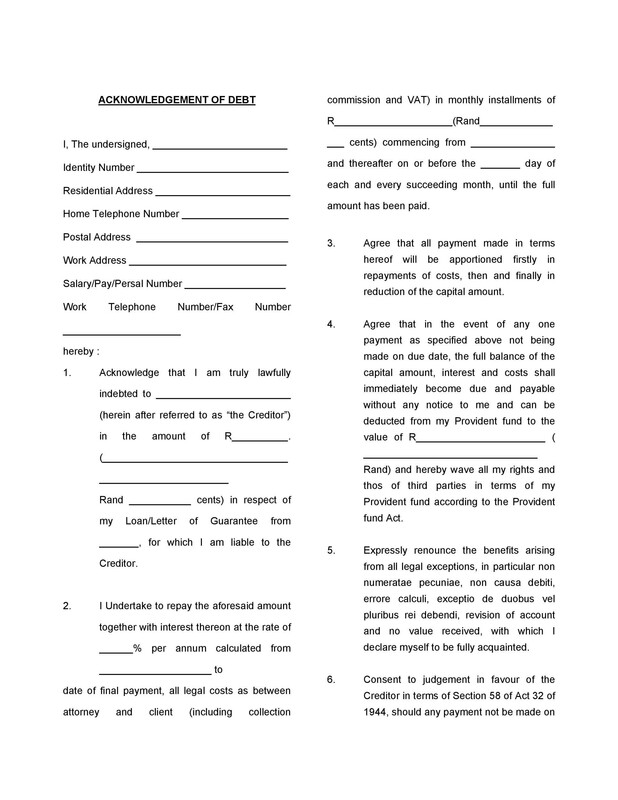 There are two types of promissory notes namely secured and unsecured. For the former, it involves collateral terms. 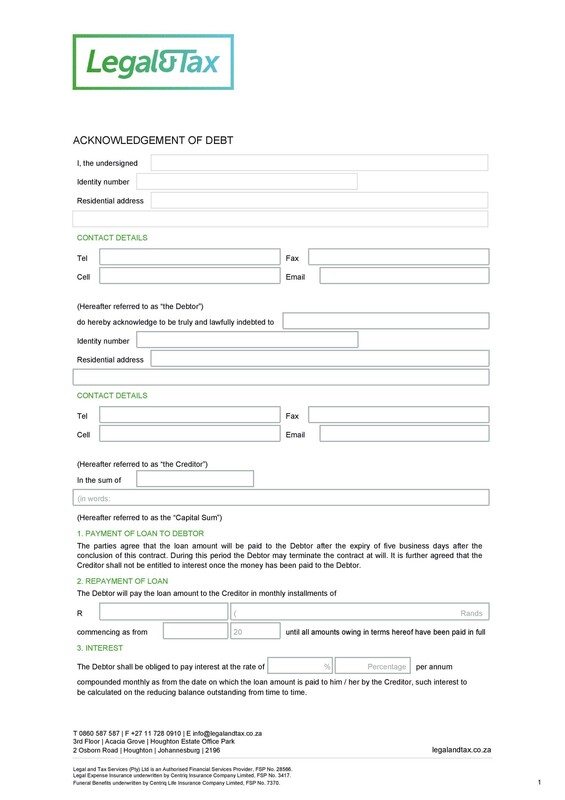 Use this document when you’ve loaned a huge amount. 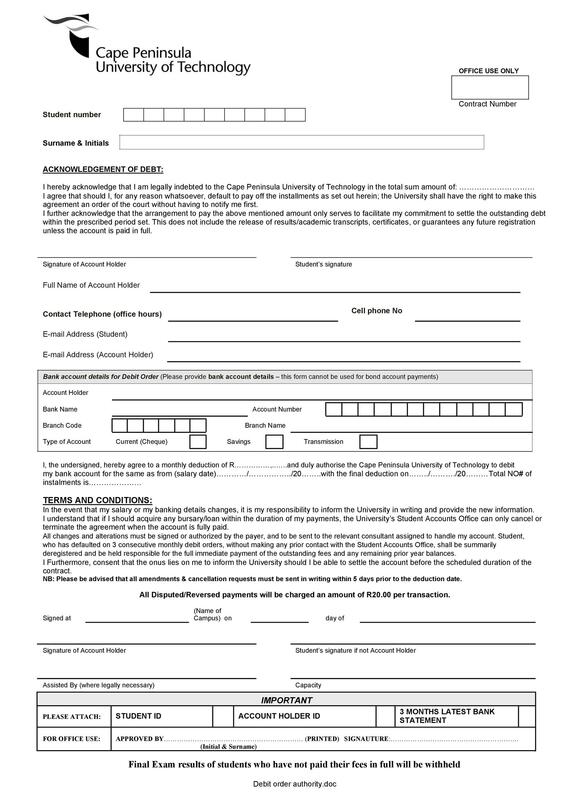 Also, use this document if you want to charge late fees to the borrower if he makes late payments. This will also be very useful if you want to include any defaulting consequences. 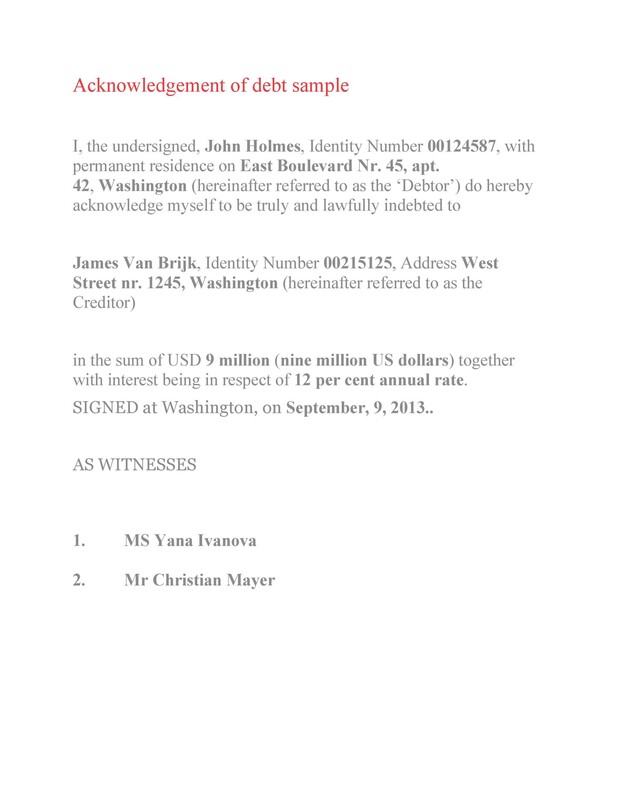 This is the most formal type among the three documents. It includes more information which makes it more enforceable in courts. 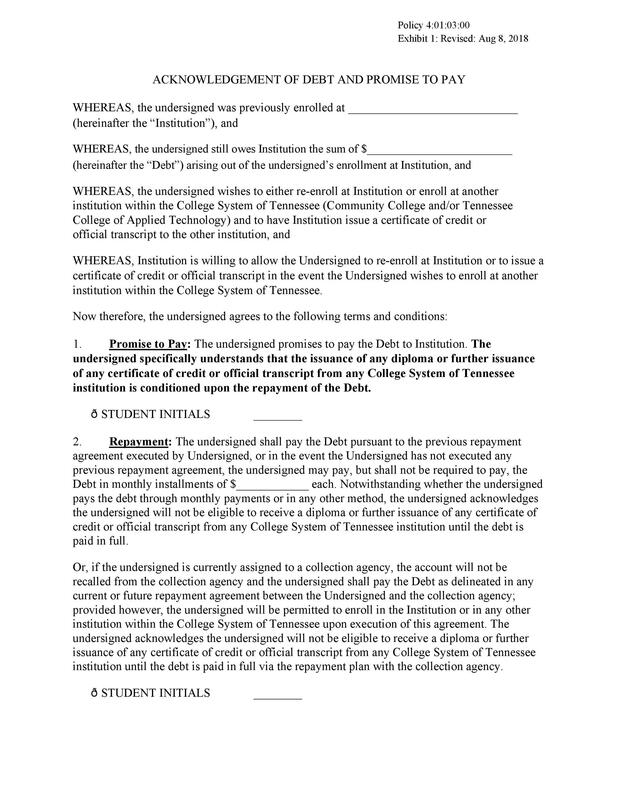 Also, it includes the right to transfer which allows the lender to transfer the loan to another party if needed.